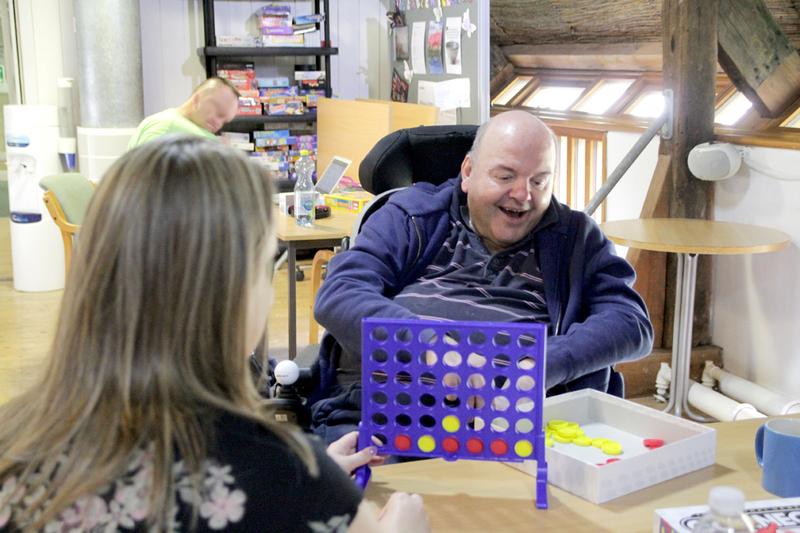 Headway Devon couldn’t function without our fundraisers, donors, volunteers and supporters. Whether you’d like to hold a “Hats for Headway” day, attend one of our film screenings or Coffee and Crafts by the Quay fairs, or donate some old jewellery to be recycled, every pledge of support is valuable to us and the people we support and there are plenty of ways to get involved. Simply pick a heading from the menu on the right to find some suggestions for how you can help to improve life after brain injury. If you are making a cash donation or if you are taking part in a sponsored event, your gifts could be worth an additional 25% to Headway Devon through the government’s Gift Aid scheme. Please take a moment to visit our Gift Aid FAQs page to find out more about this scheme and whether your donation is eligible. If you are looking for current job vacancies at Headway Devon, please visit our “Work for us” page.